Tall Turf Ministries / Home / Why Reconciliation? "We are all caught up in an inescapable network of mutuality, tied in a single garment of destiny. Whatever affects one directly affects all indirectly. " - Dr. Martin Luther King Jr. Tall Turf was founded with the understanding that we live in a broken world. In America, that brokenness often manifests itself along racial and ethnic lines. We believe that in order for us to make progress towards God’s vision of wholeness and unity, we need to first be reconciled to each other, to ourselves and to God. How does Reconciliation happen at Tall Turf? 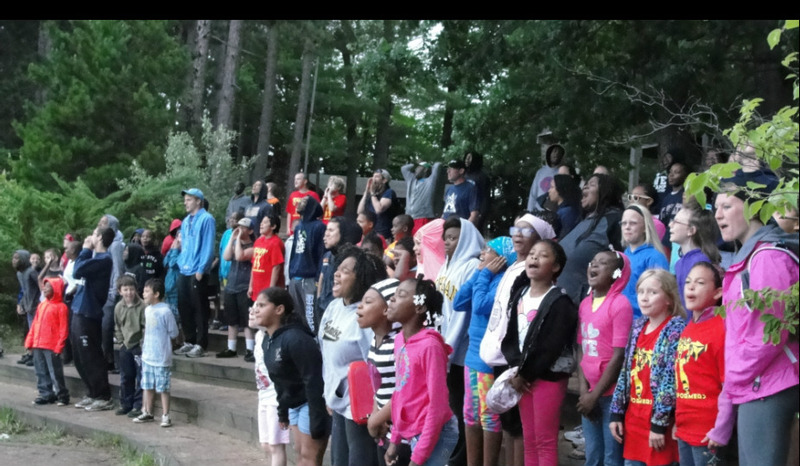 Camp: Camp Tall Turf is one of the most diverse camps in the nation, both in terms of our campers and our camp staff. 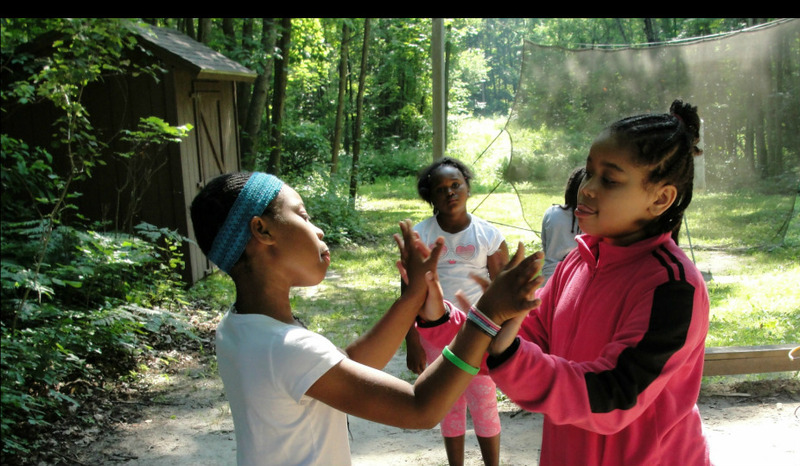 Our camp sessions are specifically designed to teach campers about the value of diversity. 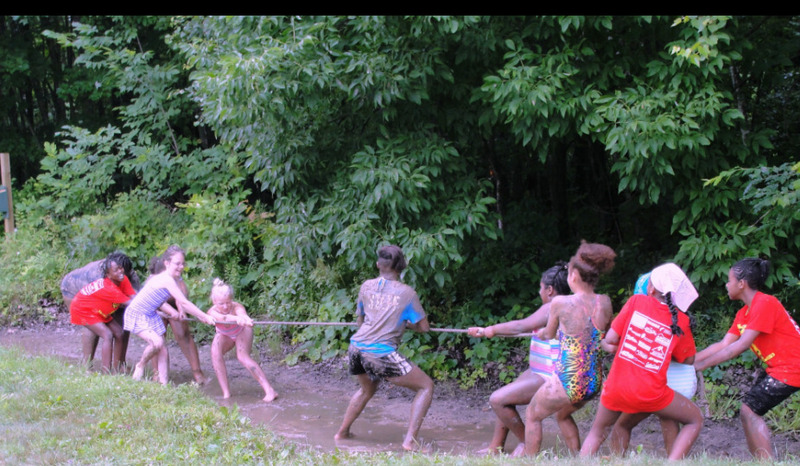 Campers who attend Tall Turf develop critical cross-cultural skills in a fun, safe and engaging environment. Leadership Development: Our Leadership Development Initiatives were started to create young leaders from all backgrounds who have awareness of the systemic barriers to reconciliation, and the skills needed to be able to create lasting transformative change. A generation of young people, who appreciate their own backgrounds, but also value diverse peoples, cultures and thoughts. Young leaders equipped with the cross-cultural skills necessary to function in a global society. Knowledge of the existing barriers to progress and the skills needed to tear them down.